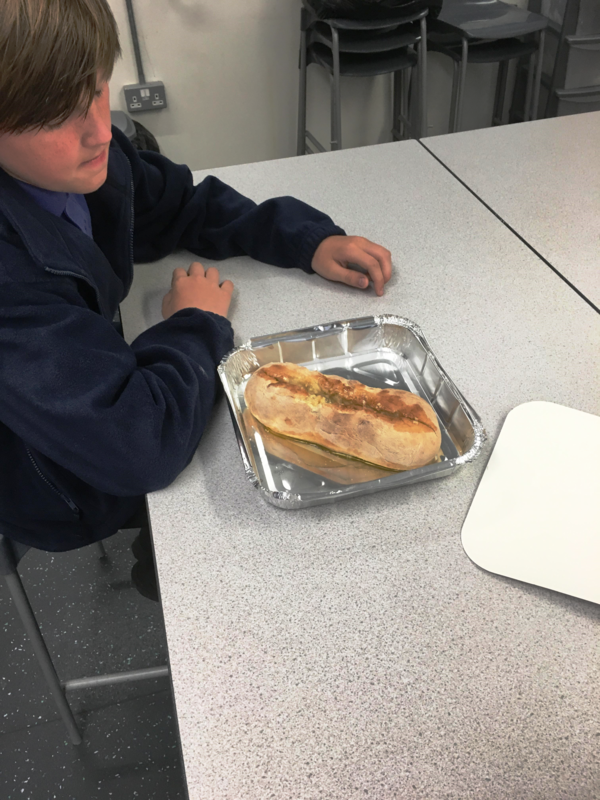 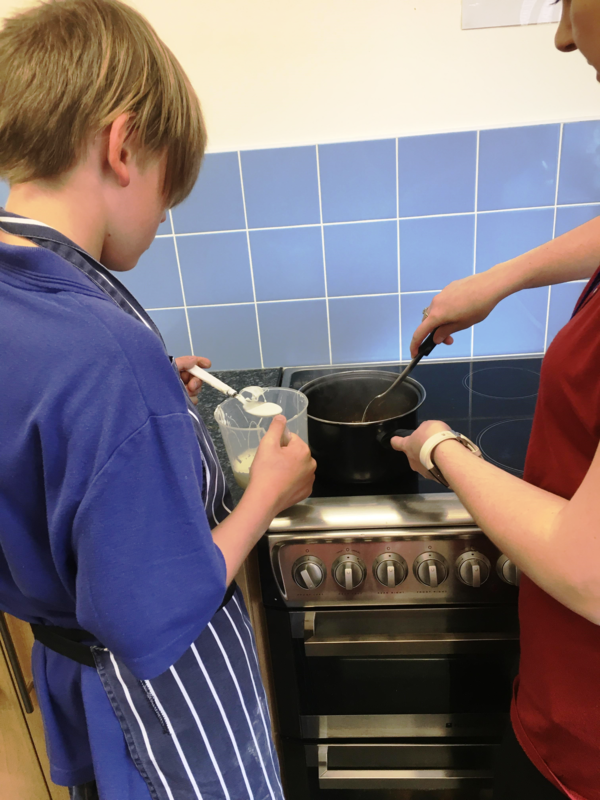 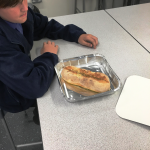 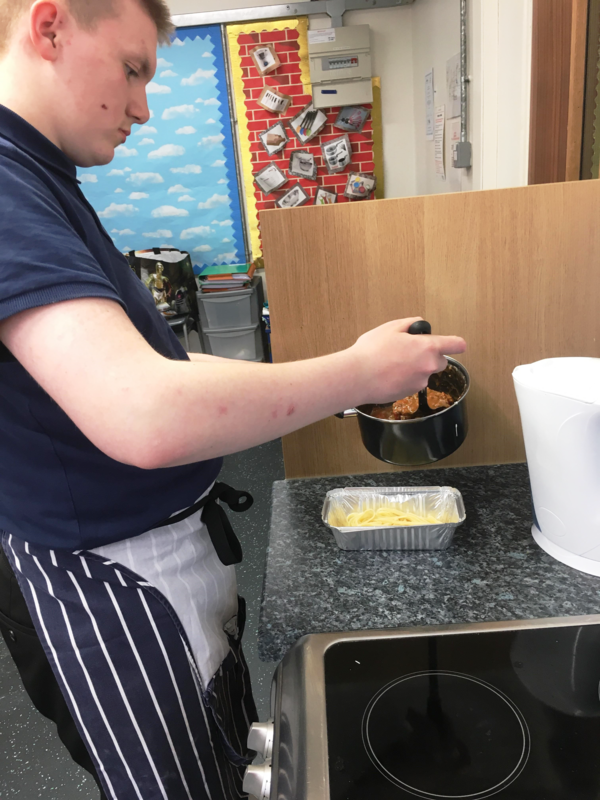 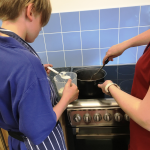 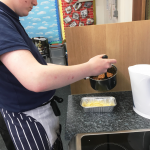 Every couple of weeks, pupils in our Secondary school get to spend some time in our Food Technology room cooking delicious meals with Ms Riding as part of options time in an afternoon. 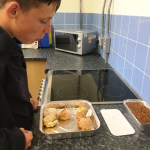 So far this year, the boys have tried their hands at spaghetti bolognaise and garlic bread, chicken kievs, fish fingers, burgers, cheese scones, pasties and chicken curry. 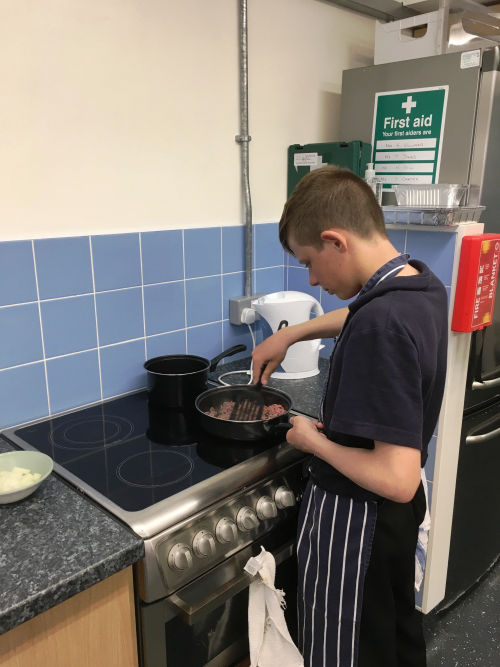 A few students have demonstrated skills worthy of Masterchef; what would Michel Roux Jr think of our budding chefs?